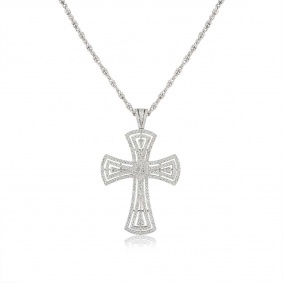 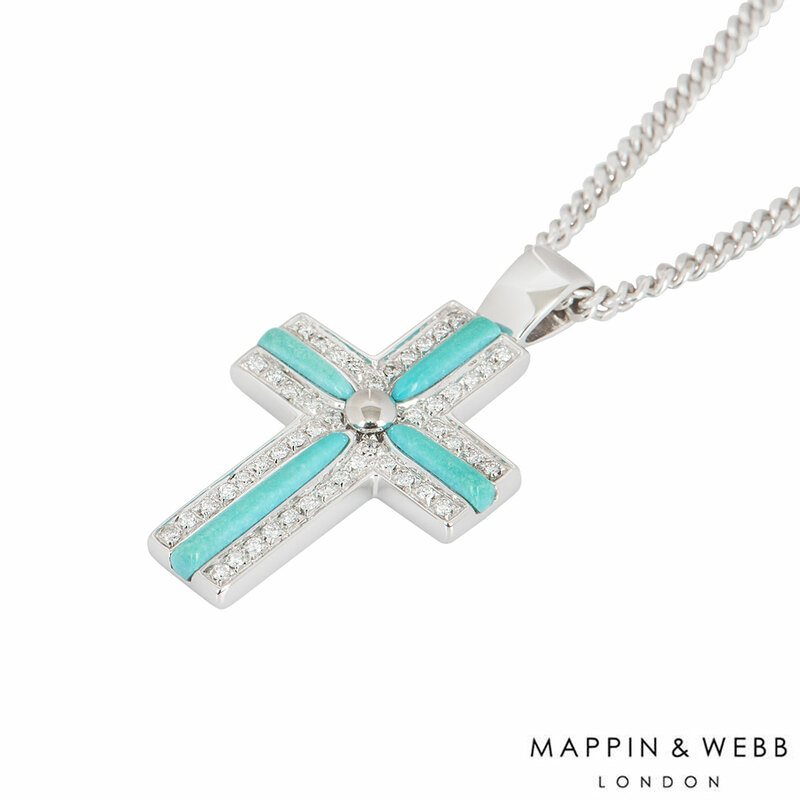 An 18k white gold diamond cross pendant by Mappin & Webb. 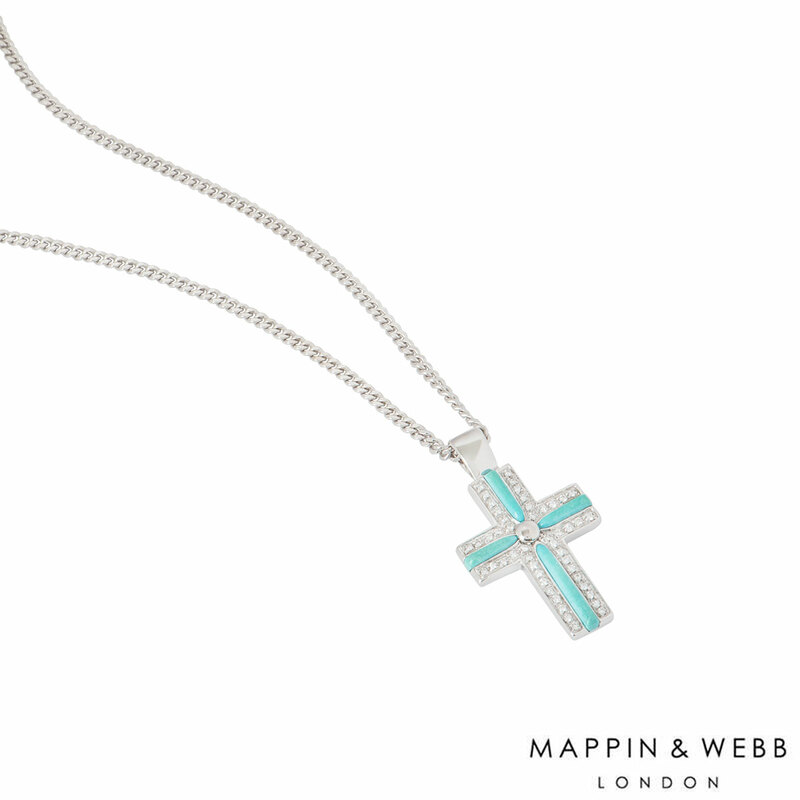 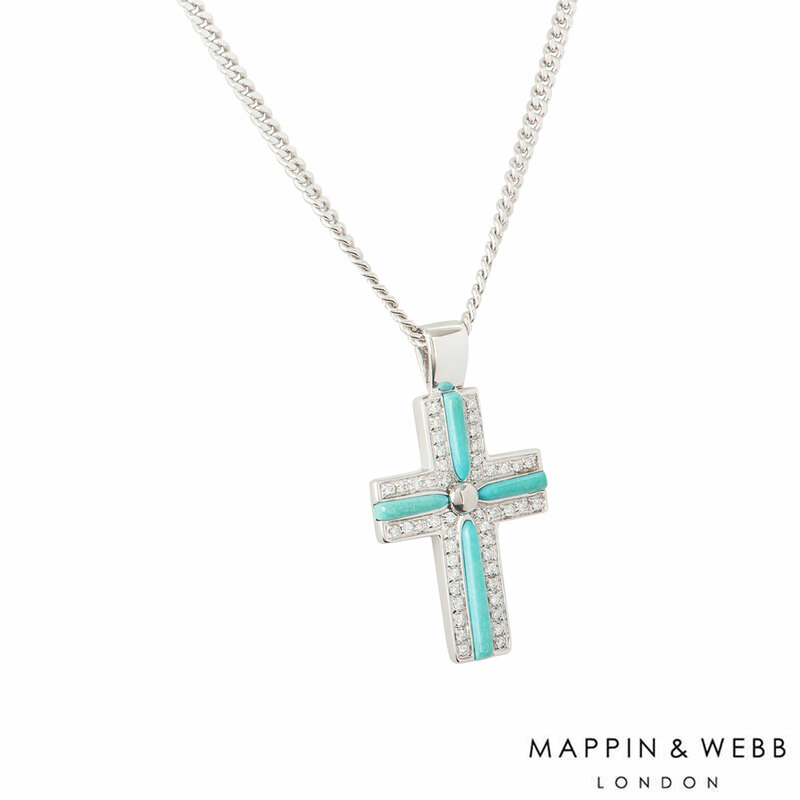 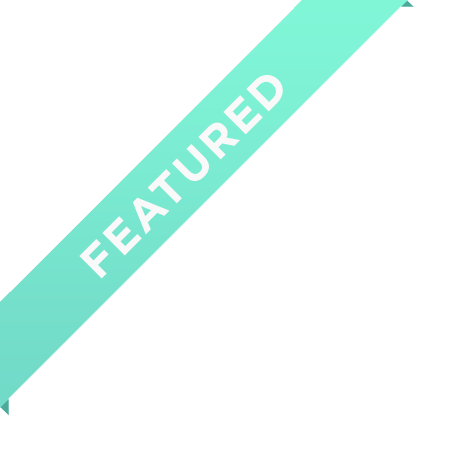 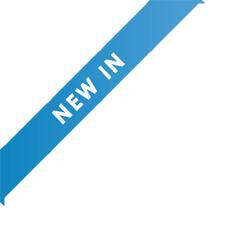 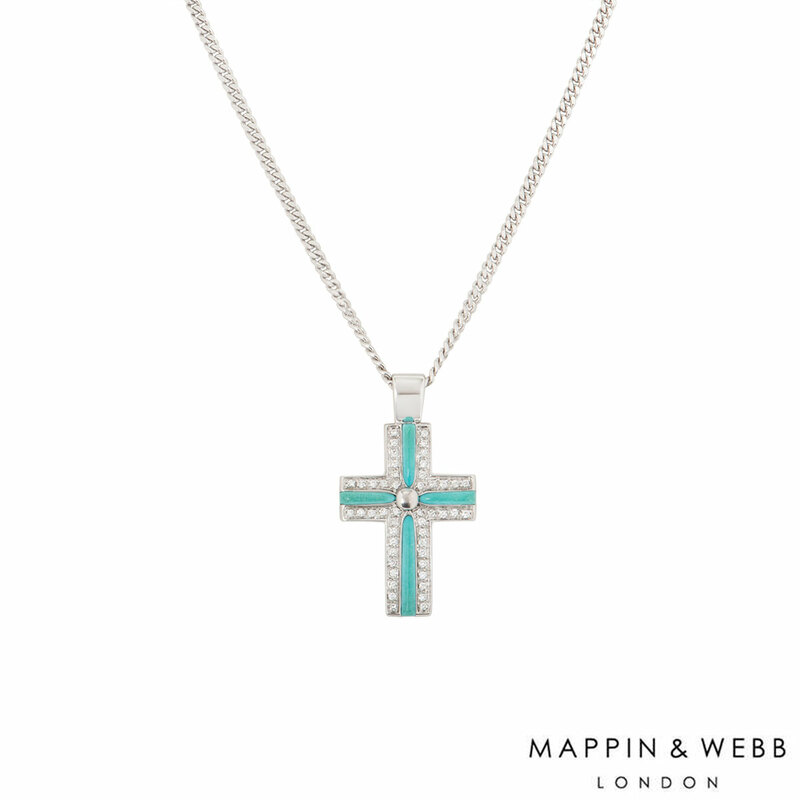 The cross pendant consists of turquoise lines through the middle of the cross with 48 round brilliant cut diamonds on the sides totalling approximately 0.48ct. 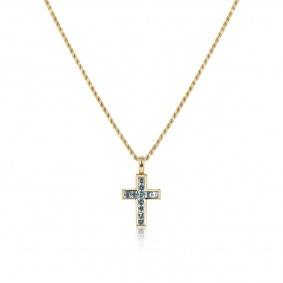 The pendant is on a loop bail with a height of 2.80cm and width of 2.00cm. 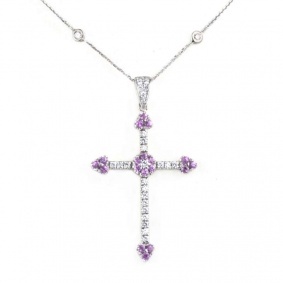 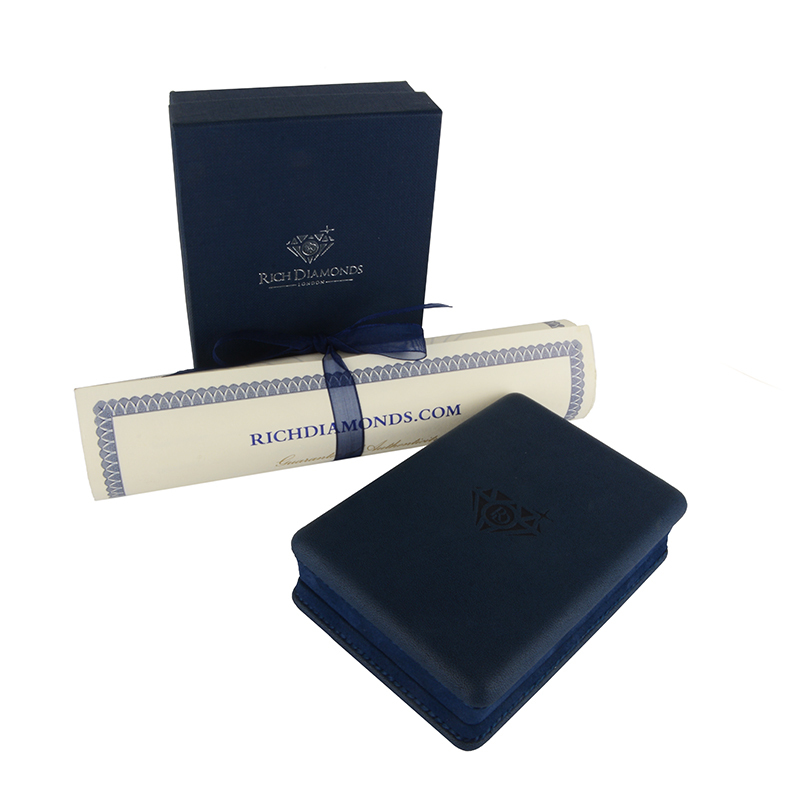 The length of the chain is 17.00 inches and the gross weight of the pendant is 17.40 grams.